Taking care of yourself once a month is not and should be always considered not a luxury. It is a necessity and one of the best things that you can do for yourself and your love ones. Imagine nourishing your mind and body by leaving the world behind you for just an hour…or a day each month — you will definitely see and feel the vital difference in the overall health and happiness of yourself. To subscribe 6 hours membership please follow the below instructions. Click on the below “Purchase Now” button. It takes you to subscription page. Chose your preferred location and click on “Book An Appointment” button. Then click on “Gift Certificates” button. Choose between “NON-RMT Membership Gift Card” or “RMT Membership Gift Card” and follow onscreen instructions to purchase it. The NON-RMT Gift card is worth of $480 but with the given discount of $102 you can purchase it at only $378. Additional 13% tax is applicable. The RMT Gift card is worth of $540 but with the given discount of $120 you can purchase it at only $420. Additional 13% tax is applicable. These are valid for 365 days. You can buy as many you want. There is no limit. Please read the below tems and condition before subscribing monthly membership package. 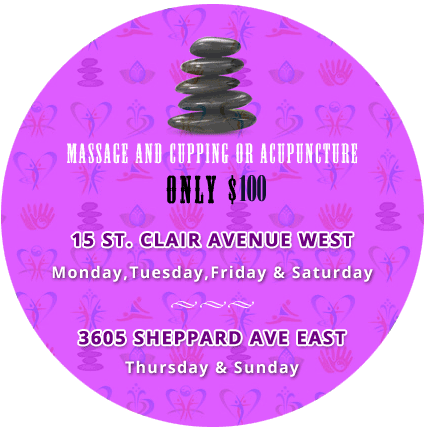 RMT massage costs $70 per hour and Non-RMT massage costs $63 per hour. There is no additional membership fee. This includes family members in your household, without any monthly commitment. You need to sign up for 12 months contract. Every month you can enjoy at least 1 hour with any type of massage. If you want more than one hour per month, you will enjoy the preferred member price, you pay at the time you-receipted. Monthly 1 hour treatment fee RMT $70 or Non RMT $63 is processed every month. If you miss your monthly treatment, you can save it and enjoy a second treatment another month. You can choose any type of massage between Thai Massage, Swedish Massage, Hot Stone Massage, or Thai Oil Massage.